If you’ve been considering having an outdoor kitchen built on your property, you’re in luck. 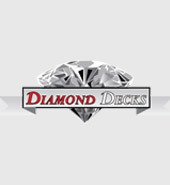 Diamond Decks, your favorite deck and patio builders, also do this type of work regularly. We can help you create the kitchen of your dreams and even note the benefits of doing so. Now that it’s officially summer, it’s time to put your new deck, patio or pergola to good use. You don’t want to keep it all to yourself, do you? That’s why it’s the perfect time to plan an outdoor get together with your family, friends, neighbors, and co-workers. Great job I would recommend to friends and family what super job they did. Very professional, they knew what they were doing and considered everything so there was no hidden cost. Deck was installed on time as requested. Owner very professional. I would recommend this company to anyone looking for deck work or remodeling. Came on time, finished and cleaned up. No payment until work was done and approved. I couldn’t be more happy with the custom deck built, the workers were professional and fast my deck was built in less than a week. 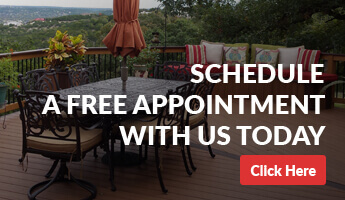 Call us today to setup a home appointment.